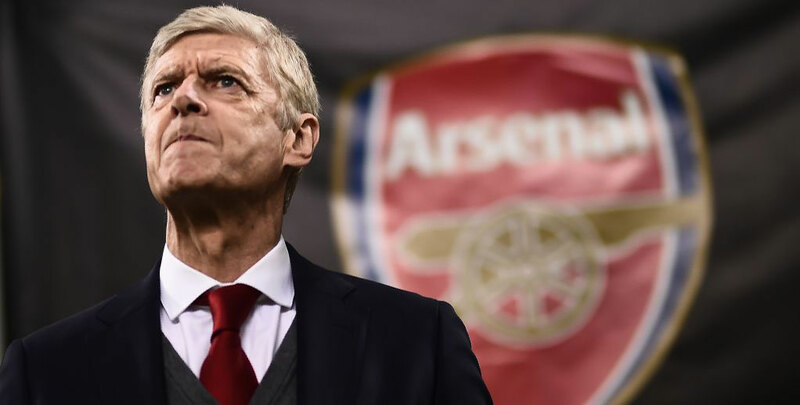 Arsene Wenger has announced he will leave Arsenal at the end of the season so here are the Arsenal next manager odds and we have a great infographic on the main contenders to replace him. Carlo Ancelotti and Joachim Low have been installed as the early favourites in bwin’s next Arsenal manager odds, with Brendan Rodgers and Thierry Henry among the leading candidates. However, our research suggests the Gunners would be better off going all out to lure 12/1 chance Luis Enrique back from his sabbatical after leaving Barcelona. Let’s start by attacking a well-worn cliche: getting someone who “knows the league” is not a priority here. Over half of new bosses who joined a league they had no prior experience of – either as a player or a manager – were a success, far outstripping those who had local knowledge to draw upon. Of those who joined a club in a division that they had previously managed in, only 14% enjoyed a successful reign, while those who had played there before they hung up their boots didn’t fare much better, with only 27% prevailing. This appears to rule out both Eddie Howe and Brendan Rodgers, and the next finding pours even more cold water on their prospects. Much is made of investment in home-grown talent but it tends not to translate into success in the dugout. Only 23% of managers hired by a top club in their home nation enjoyed a successful spell, while non-Europeans have fared similarly poorly. With fully half of managers from another European country making a positive impact, selecting from among their ranks is the safest bet, which also rules out Atletico Madrid’s Argentinian boss Diego Simeone. We found that age is also a powerful factor when hiring a new boss, although strangely there seems to be a bit of a ‘Goldilocks effect’ going on. It is probably not surprising to learn that bringing in a young and unproven manager carries an element of risk, with those joining a club in their thirties only prevailing in around a sixth of cases, but too much experience also seems to be a bad thing. While recruiting a manager in their forties has been successful 43% of the time, this almost halves to just 22% for those in their fifties and only rises slightly back to 33% for those north of 60. Perhaps few bosses still have the energy to cope with the demanding environment of top-level football beyond their forties, which may explain why several leading managers, notably Pep Guardiola, have dropped regular hints about their preference to retire young. Either way, with Joachim Low, Carlo Ancelotti, Rafael Benitez and Massimiliano Allegri all over 50, they appear to be unsuitable candidates to lead the Gunners through what is likely to be a difficult transition. We can also cross out former Gunners midfielder Mikel Arteta and Hoffenheim’s rising star Julian Nagelsmann, who are both some way shy of their 40th birthday and therefore lack the experience for such a high-profile helm. Next Arsenal manager odds > BET HERE! Eyes were rolled when there were calls for Ryan Giggs to be fast-tracked into the Swansea job earlier this season, but the reality is that a successful playing career definitely carries some weight. We divided managers into three categories based on how high they rose as a player and those who reached the top of the game as stars for club and country enjoyed success in 52% of their appointments. This was noticeably better than former top-flight footballers with more run-of-the-mill careers (39%) and far superior to the record of those who either did not play the game, had their careers cut short or eked out an existence in the lower leagues (28%). This appears to rule out former Borussia Dortmund bo’s Thomas Tuchel, whose playing career was short-lived and is therefore an unacceptable risk. While hiring a young, hungry manager is an attractive prospect for some, we found a strong correlation between what a new boss has won before and how well he is likely to perform in the future. Put simply, the more major trophies they have in their cabinet, the higher the chances of success: those with none to their name have only succeeded in 24% of appointments, with the success rate rising as you raise the bar. A third of those with one or two trophies make the grade and this rises slightly for managers with three to five, but once you get past six then a far more convincing proportion – almost half – end up making a success of their next move. This eliminates a trio of former Arsenal stars who are in the running; Patrick Vieira is still cutting his teeth in the MLS, Thierry Henry is assisting Belgium manager Roberto Martinez and Dennis Bergkamp has only a brief stint as Ajax assistant to his name. 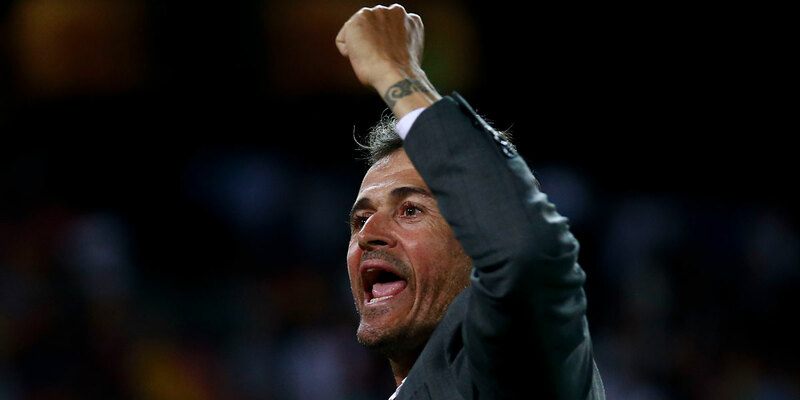 Of all the names who are priced at 20/1 or shorter in the Arsenal next manager odds, the only one to have cleared every one of our hurdles is former Barcelona boss Luis Enrique. Untainted by prior experience of the Premier League, European and in his forties, he passes the demographic checks with ease. Add to that his glittering playing career for both Real Madrid, Barcelona and the Spanish national team and his seven major trophies – including the Champions League trophy that has long eluded Arsene Wenger.